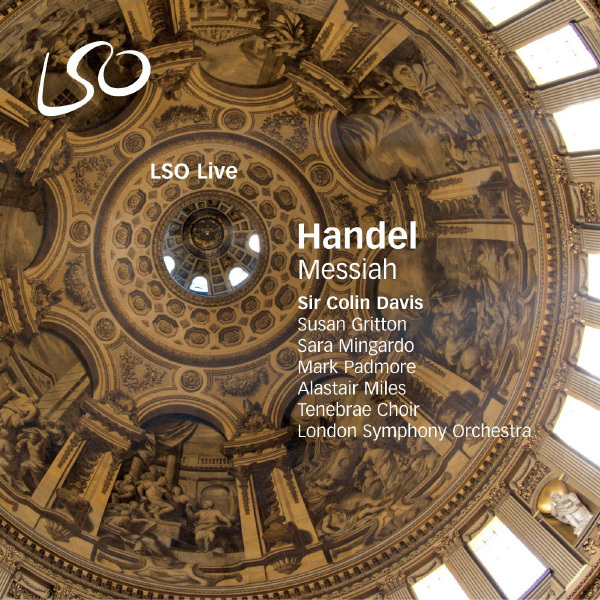 This double CD also includes a DVD with highlights from the performance. 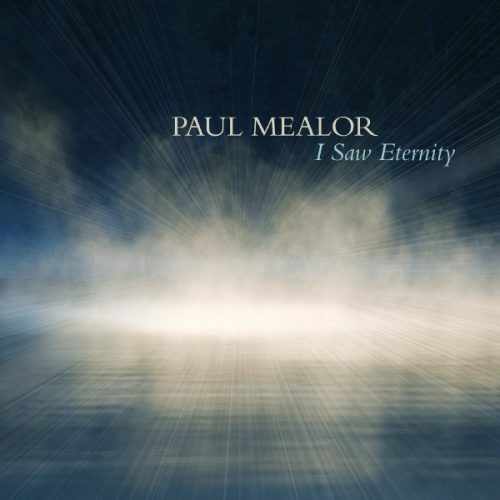 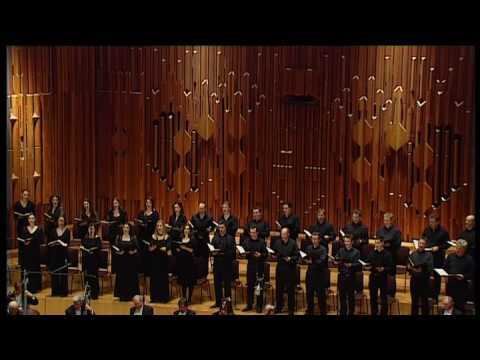 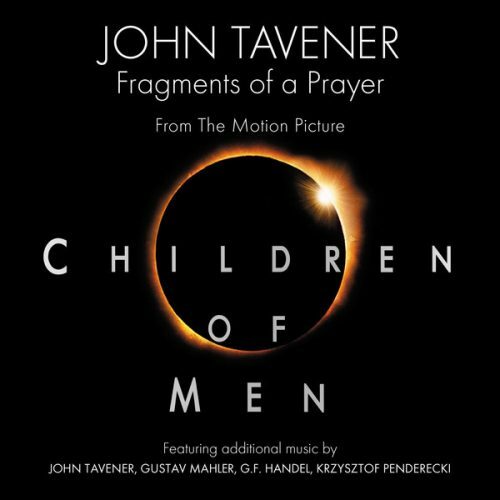 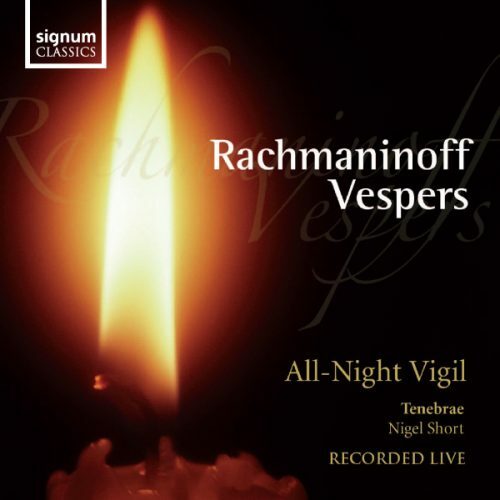 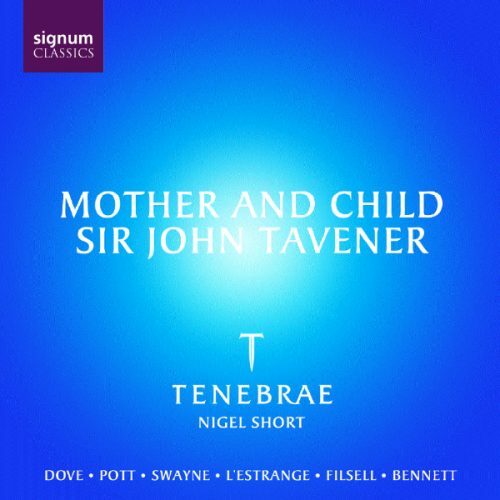 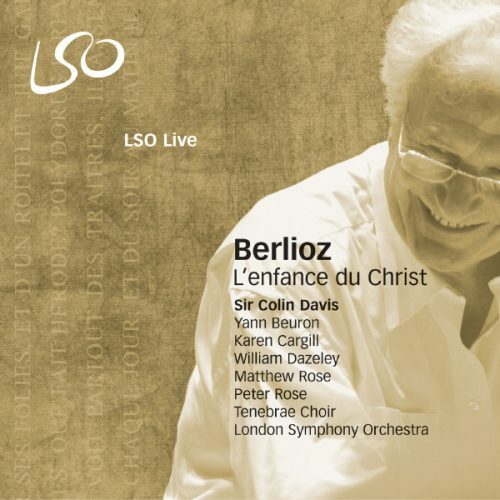 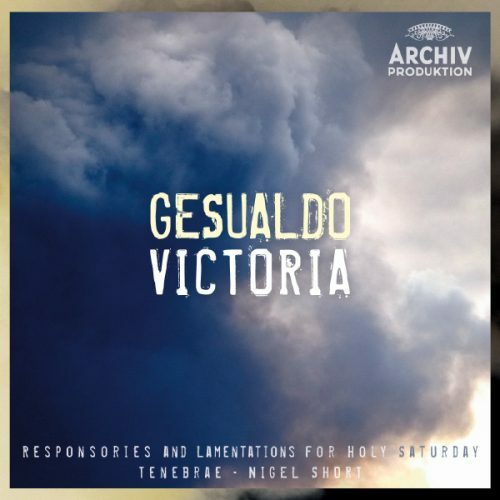 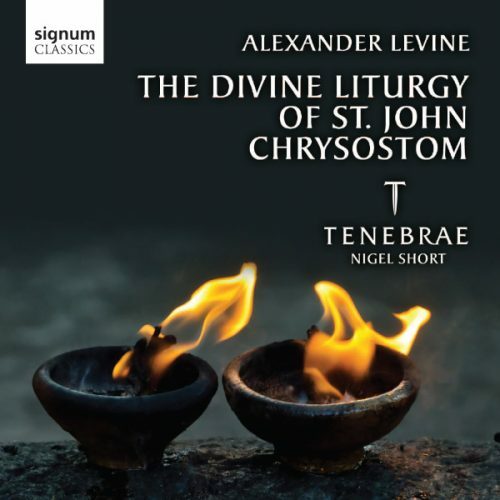 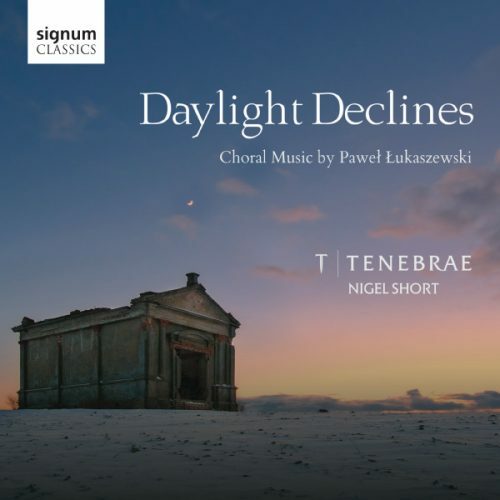 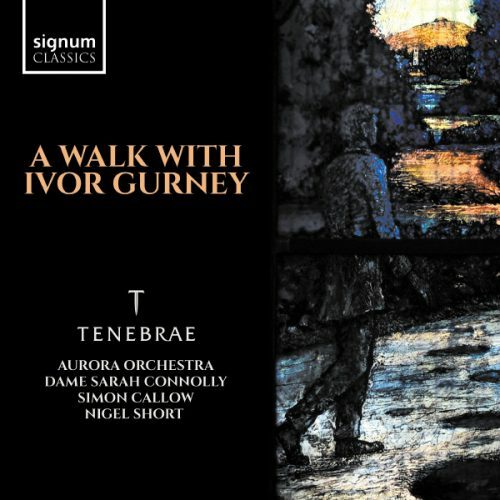 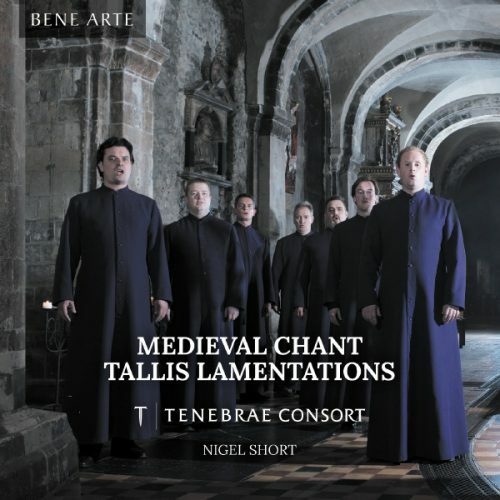 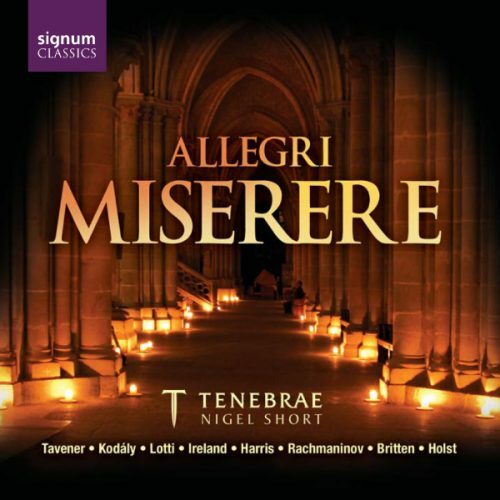 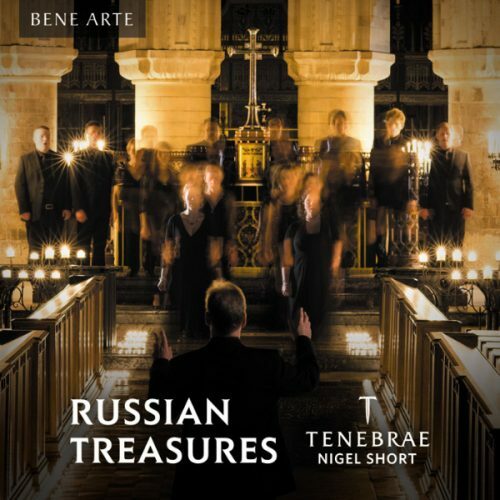 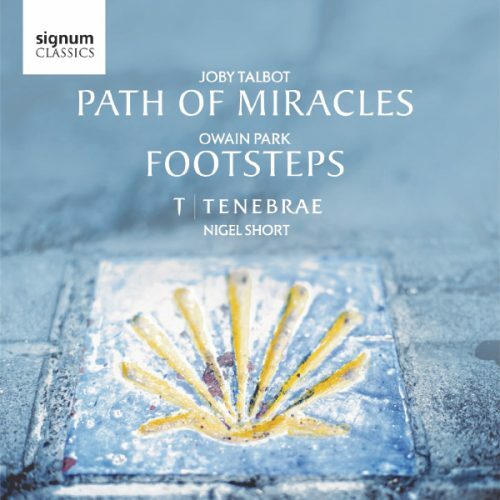 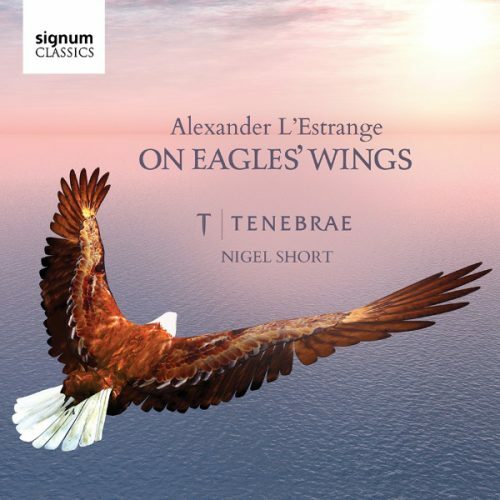 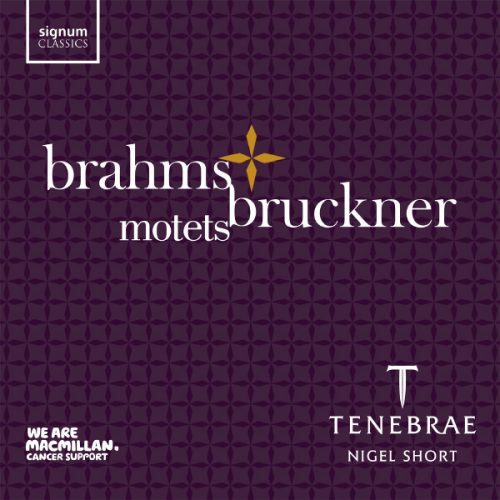 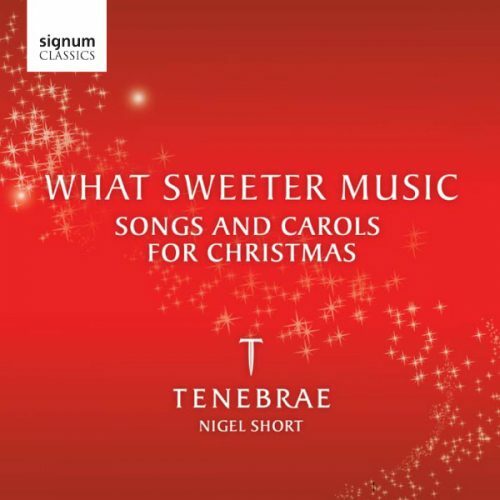 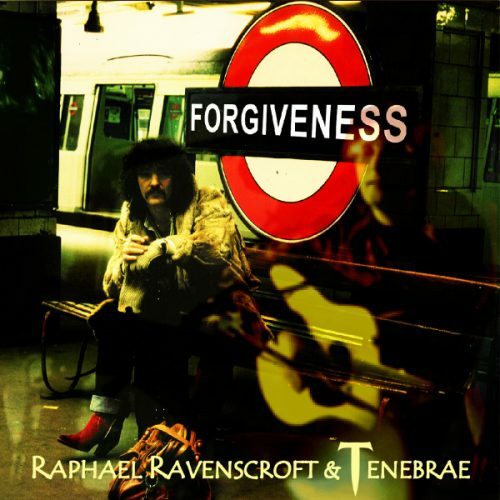 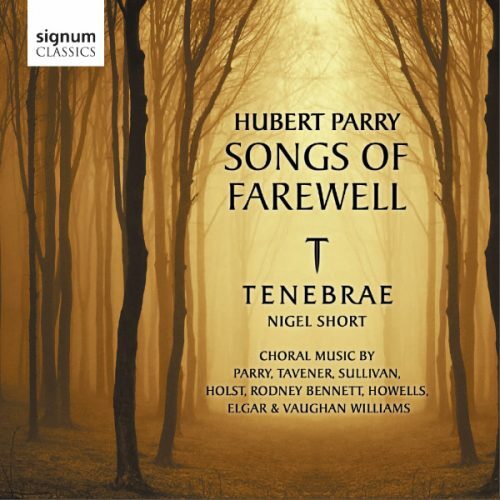 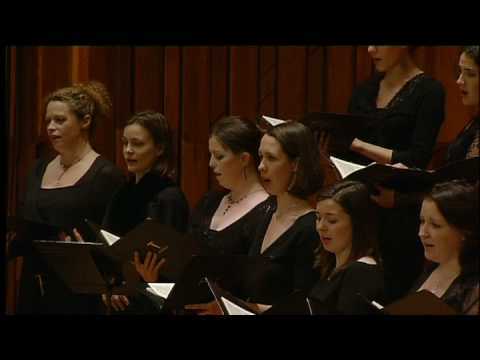 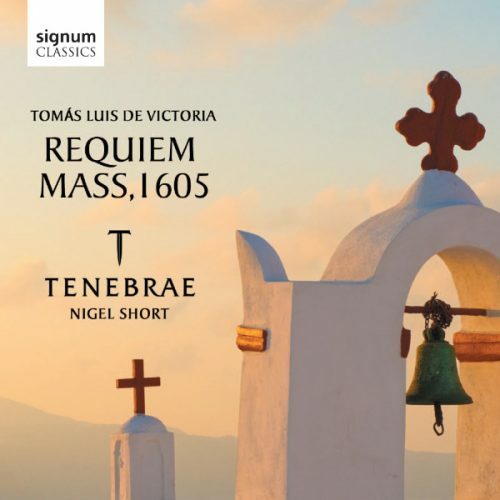 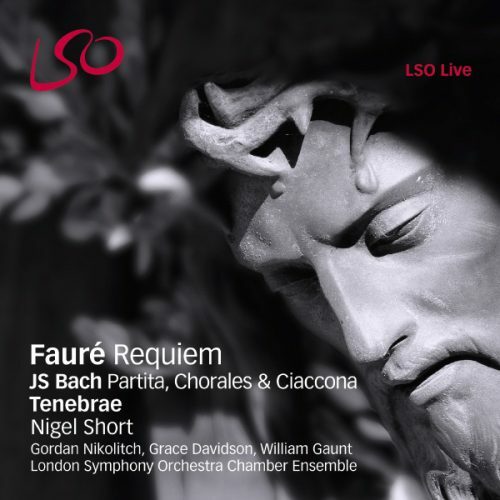 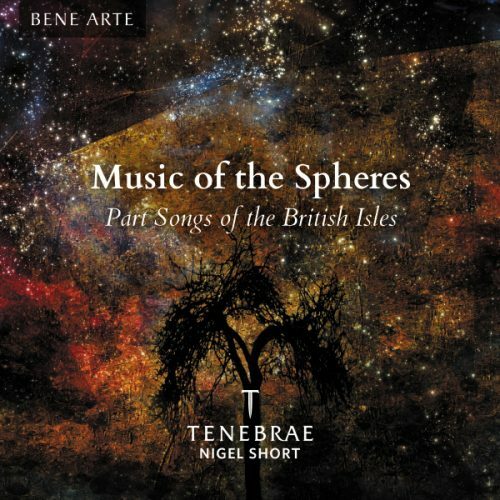 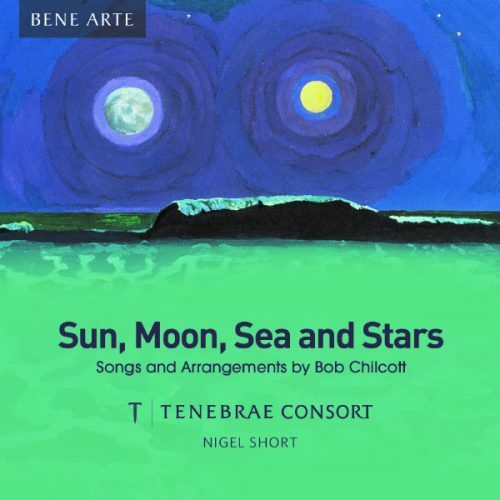 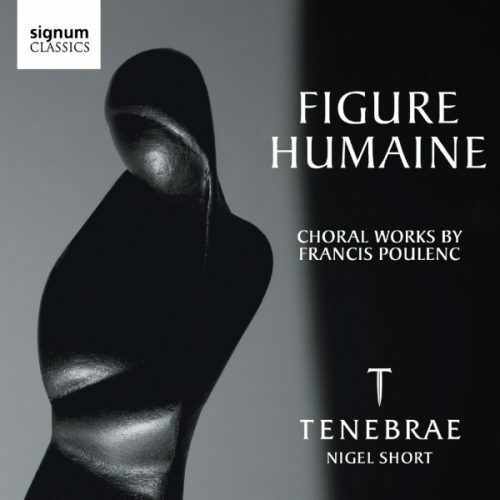 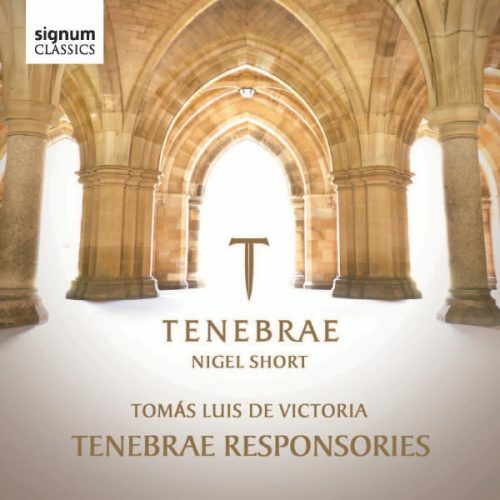 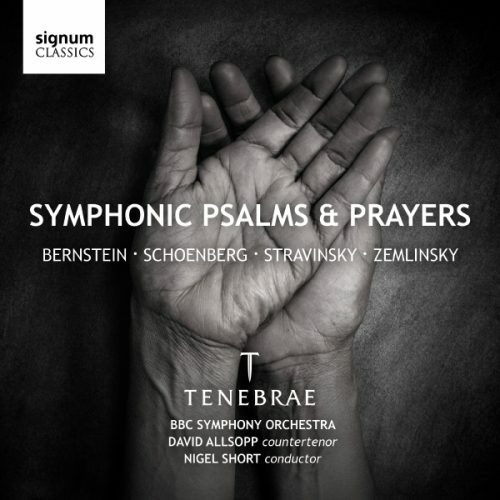 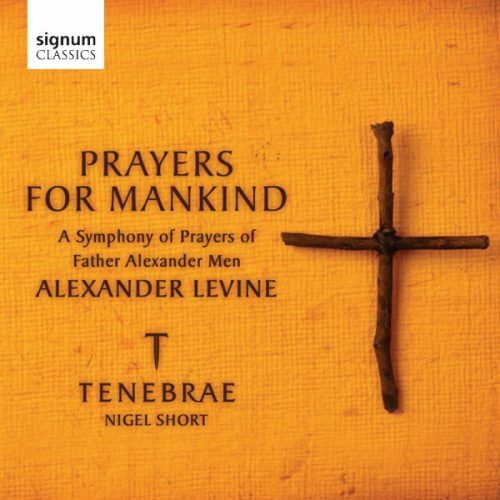 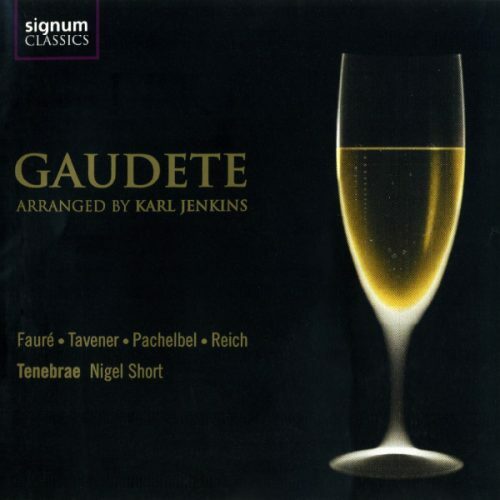 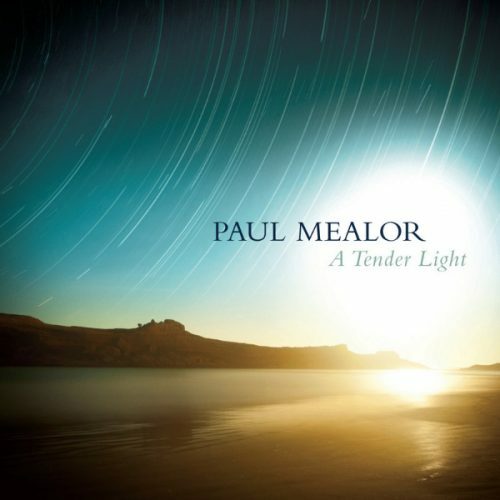 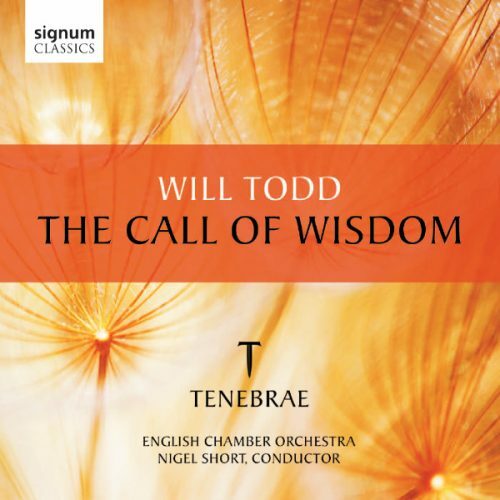 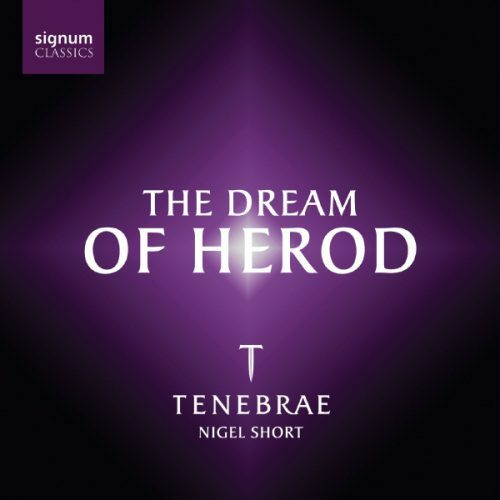 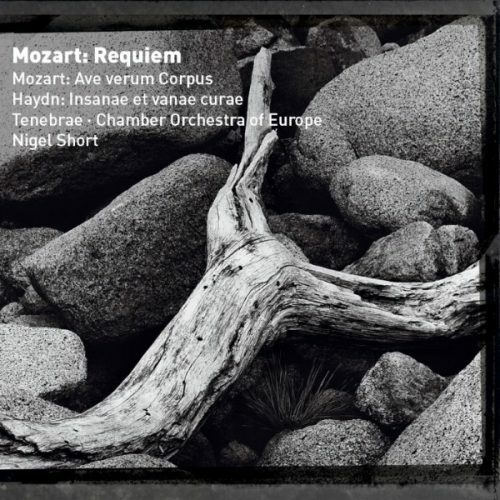 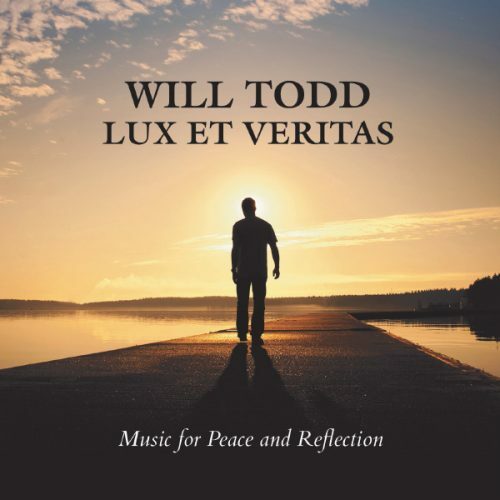 …this one recording definitely belongs in the hall of fame … The musicality in this set is terrific, the Tenebrae Choir a marvel to behold, and the LSO playing like they never have. 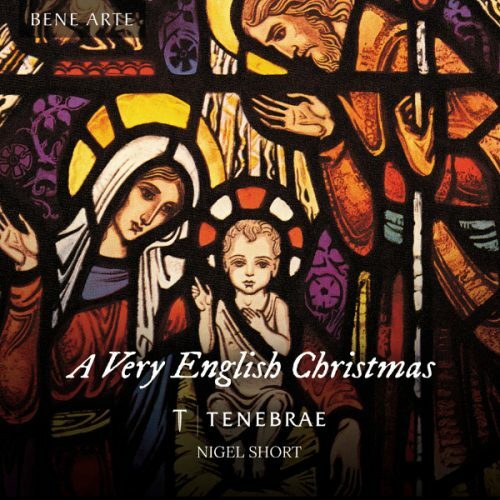 The soloists are outstanding.